I got home last night to the heartbreaking news that Tiny crossed over the Rainbow Bridge to join her sister, ChiChi. 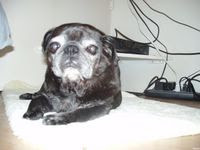 I am so, so sad for her momma and daddy--this is their second pug loss in less than a week. Sandy, you are in all of our thoughts and prayers as you endure this difficult loss. We will miss you, beautiful Tiny. That is so sad! Sandy, I am so sorry for your loss. You are in my thoughts. Thank you so much for that tribute to Tiny and I love those pictures you picked out. 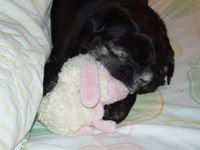 That is lamby, her favorite bedtime pacifier. It is still in my bed right now. That is the only thing that would calm her down at nighttime and make her settle down sometimes. She is the only one of our pugs that would get a toy and put it in her mouth and go to sleep. What an angel! Thank you, Leah's mom, for your kind words. 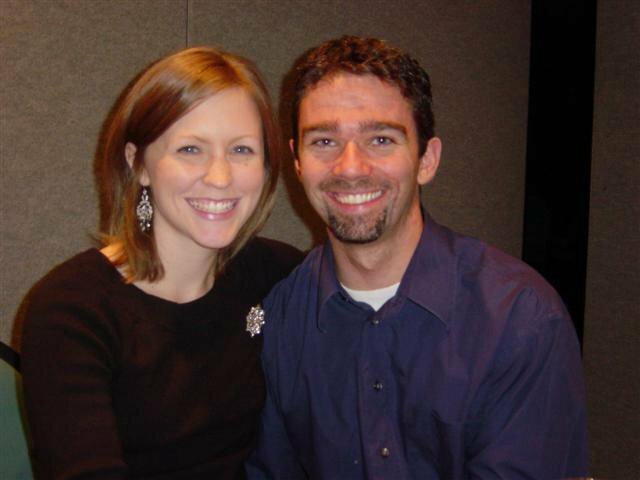 we never thought we lose two so quickly together.